GARIFUNA IN PERILWe will fight for survival. We always have. We always will. A Garifuna language teacher, Ricardo, struggles to preserve his endangered Afro-Amerindian culture by building a language school back in his home village in Honduras, Central America. 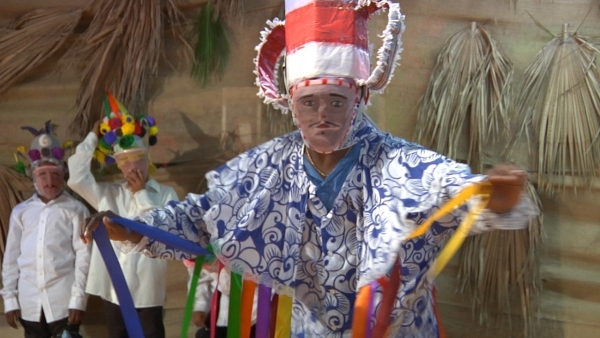 A business venture with his brother designed to raise money for the school’s construction becomes complicated by the expansion plans of a nearby tourist resort into indigenous territory. Historical parallels are invoked as Ricardo’s son rehearses a stage play about the Garifuna people’s last stand against British colonialism over 200 years ago in their motherland, the island of St. Vincent in the Caribbean. 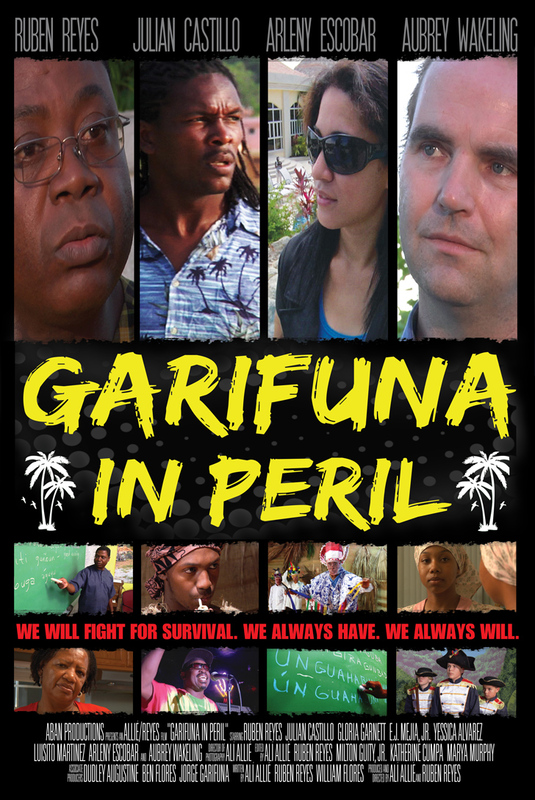 Naturalistically shot, with debut performances by nearly the entire cast, “Garifuna in Peril” makes its own history as the first major feature film with the majority of dialogue in Garifuna, a language proclaimed by UNESCO as a Masterpiece of the Oral and Intangible Heritage of Humanity. The Garifuna are descendants of Carib, Arawak and West African people who live in the coastal regions of Central America. Refusing to submit to slavery, the Garifuna managed to preserve both their African roots and their Amerindian heritage, a fusion resulting in a unique ethnicity considered indigenous to the Americas. In 2001, UNESCO proclaimed the language, dance and music of the Garifuna as a Masterpiece of the Oral and Intangible Heritage of Humanity. However, even with this acknowledgement in intellectual and educational circles, the survival of the culture is in peril due to globalization and discriminatory land measures. Copyright © 2016 Aban Productions Designed by myThem.es.